The HMPNGS Tarangau Comcen Project represents a significant investment and commitment by the Australian Department of Defence to expanding capability in the Pacific. 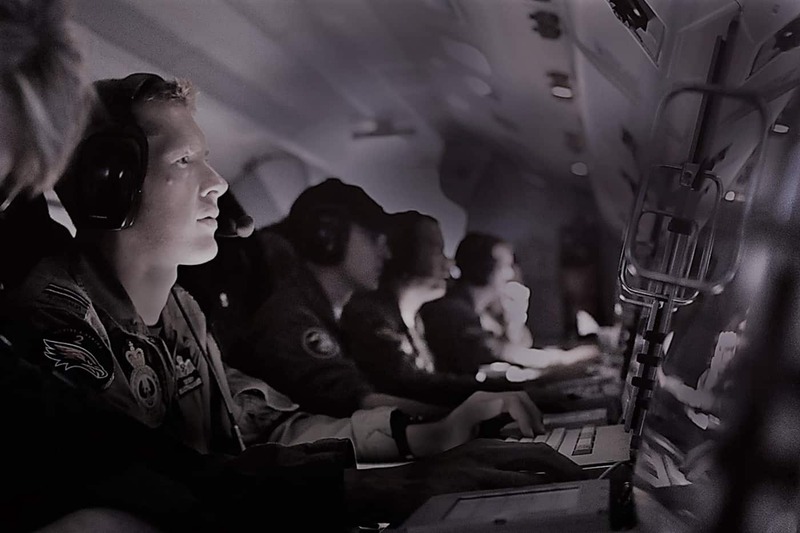 This Project aims to provide the Papua New Guinea Defence Force and Australian Defence Force with a communications centre to improve information sharing, engagement and situational awareness leading to improved operations and mission effectiveness. Wildara Provided Project Management Services for the construction of a purpose-built Communication Centre containing radio operator room, operations room, office/administration space, kitchenette complete with dining table to service six personnel per siting, general storage space, archive space, two sleeping areas and a single ablution space.